Why Fit n Fast Biggera Waters? No Long Contracts.....No Catches....Get Fit for only $8.95* per week. Fit n Fast Harbour Town Biggera Waters gym is the 6th Fit n Fast club and the 1st of many Fit n Fast clubs to hit the golden shores of the Gold Coast. The Biggera Waters gym is part of a new chain of health clubs launched into the Australian market with a new approach to fitness. 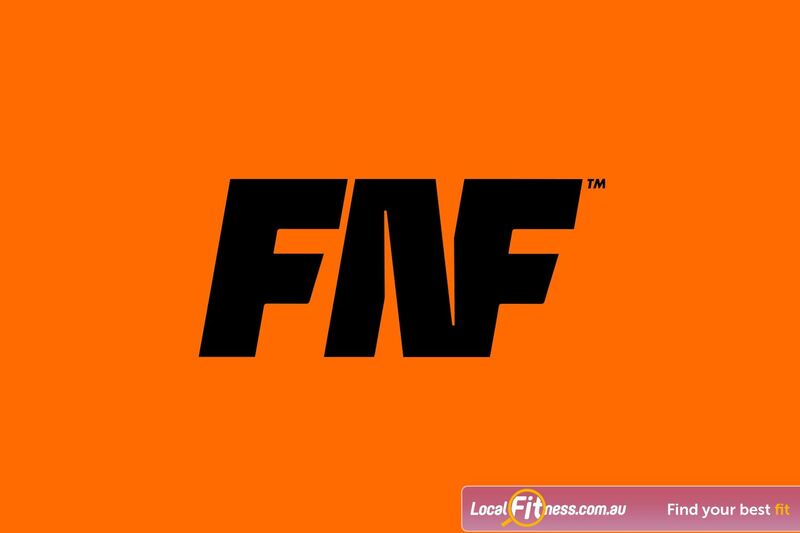 Tony de Leede - former CEO of Fitness First and industry veteran together with a small consortium of partners have founded the new concept in fitness, being "THE QUICKIE" or "the 30 minute workout", a "cheaper, better, faster" approach to fitness. - ...and so much more QUCKIE services! Cheaper prices and a faster workout are our focus. The Fit n Fast team plans to open at least 50 clubs in the next 5 years and many more after that. Fit n Fast Biggera Waters gym on the Gold Coast is the sixth club in the “QUICKIE” Revolution and opened its doors in 2011. The club has an amazing atmosphere as the members and staff join together to enjoy all that the club has to offer. The Quickie Workout zones are the place to be for all those new to exercise, but for those who want more, you can bust out a great cardio workout in the cardio theatre whilst watching your favourite shows. At Fit n Fast Harbour Town Shopping Centre gym you have everything you need to get and stay healthy. Our Biggera Waters gym on the Gold Coast provides a 30 minute workout, "THE QUICKIE". Our Biggera Waters gym on the Gold Coast provides over 50 pieces of the latest Star Trac cardio equipment. Gold Coast gym instructors can help you with your strength training. Our Biggera Waters gym staff can take you through a "QUICKIE" weight-loss workout. Gold Coast personal trainers can provide a customised program. Fit n Fast Biggera Waters gym provides a full range of effective 30 minute "QUICKIE" workouts. Our Biggera Waters gym provides dedicated areas for stretching and abs. Fit n Fast Harbourtown Biggera Waters gym provides the state of art Star Trac Inspiration Strength range. 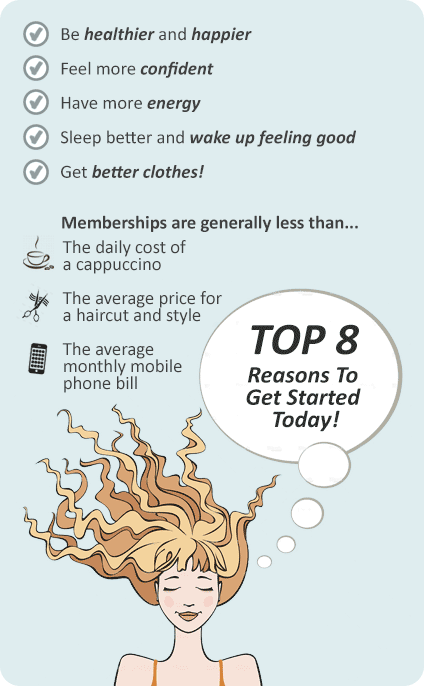 + Bring a guest to your home club for FREE every time you workout!